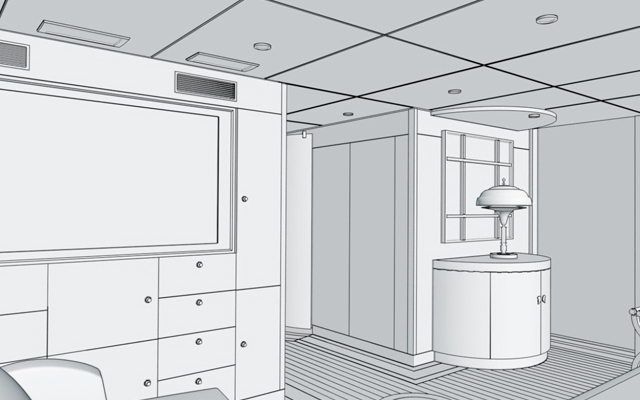 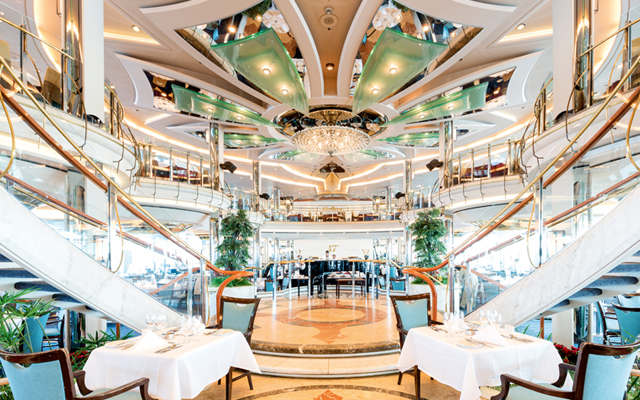 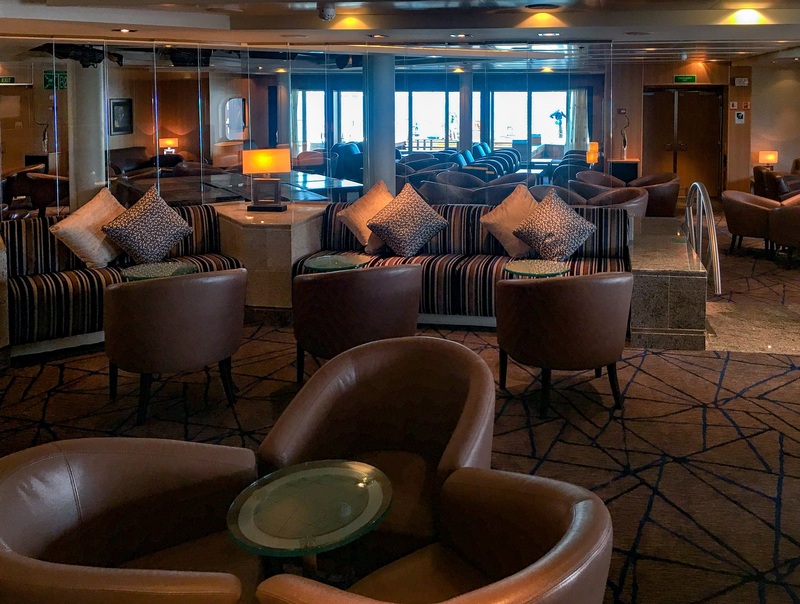 No stranger to short intense refits, interior refurbishment specialists Trimline has just completed a six-day dry dock refit in Genoa, enhancing the ultra-luxury Seabourn Quest. 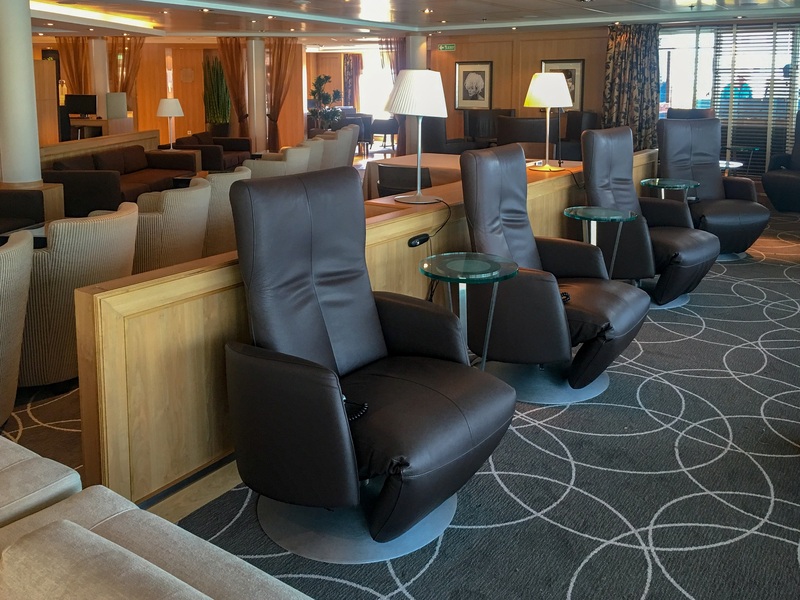 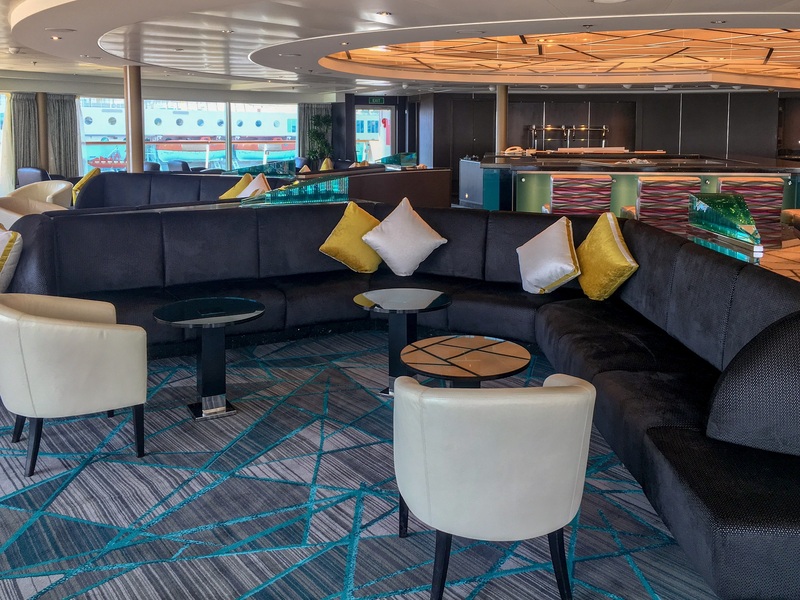 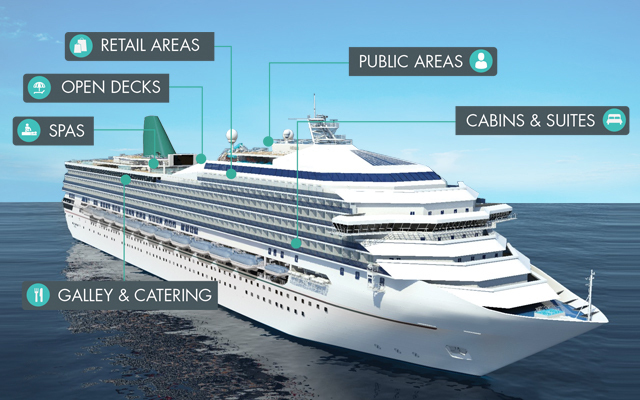 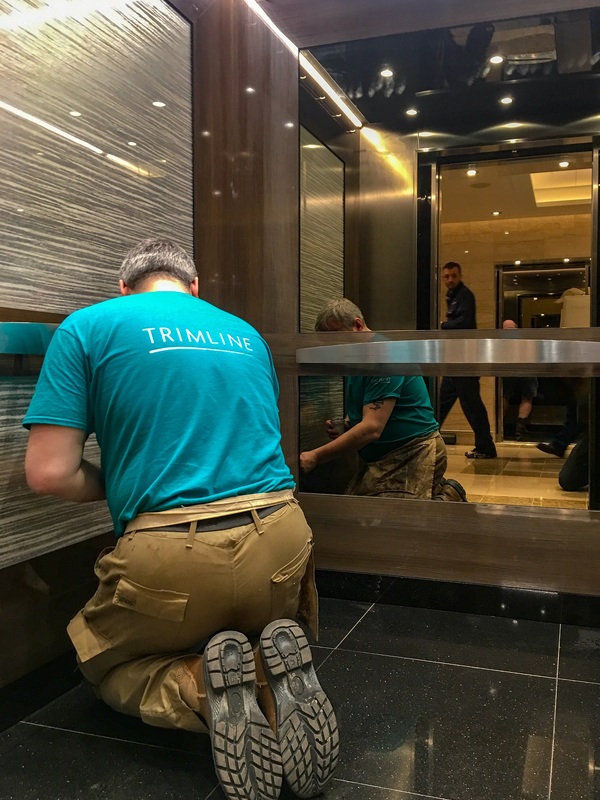 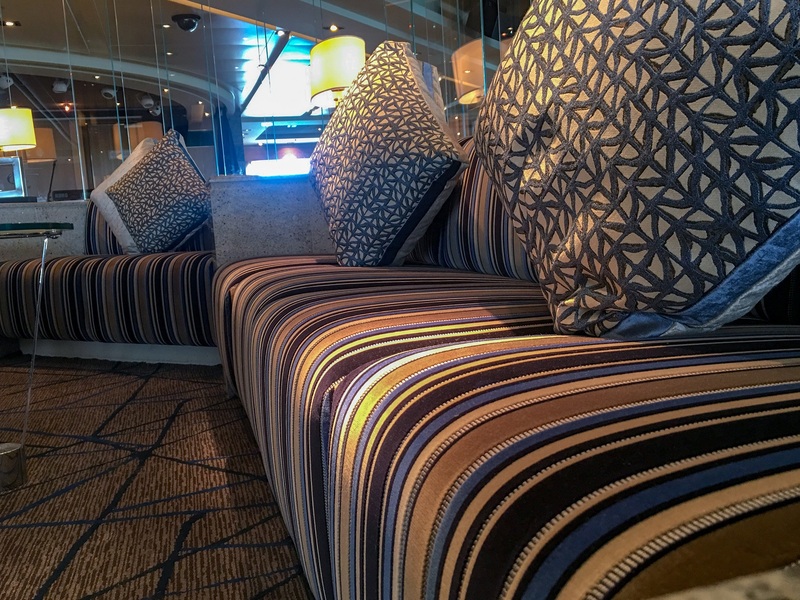 The Trimline team of 200 skilled trades carried our flooring, joinery, decoration, upholstery, plumbing, tiling, electrical and fine finishing works to upgrade all public areas, passenger suites and crew areas onboard. 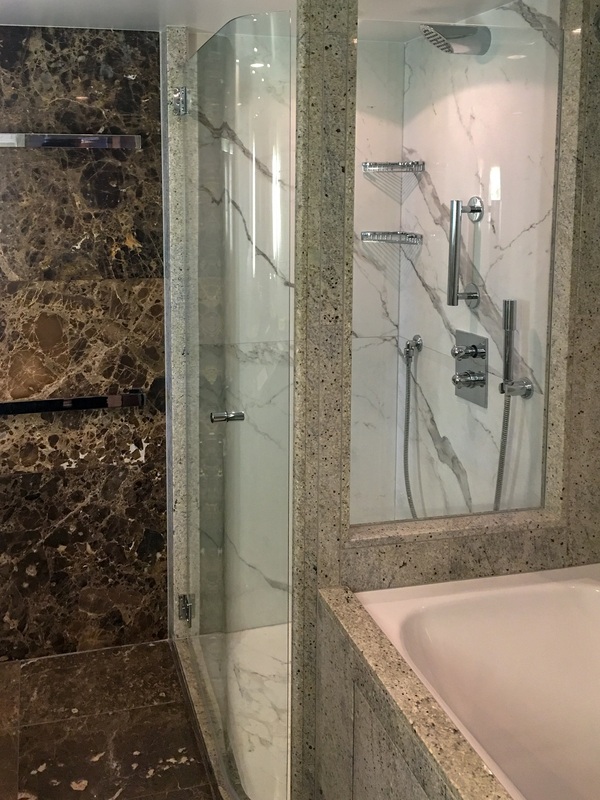 Some key highlights were upgrading the elevators to give a more luxurious feel and creating new partitioned treatment areas within the spa.